At Oak Hill Supportive Living Community, we are dedicated to the VIVA! lifestyle, which offers so much toward the physical, intellectual, and spiritual wellbeing of our residents. Our residents and their families have peace of mind, as well, knowing that we are committed to meeting the total health and wellness needs of our community members. We coordinate with third party wellness partners to provide residents who qualify with routine health and wellness services that include weight monitoring, blood pressure checks, nurse consultations, medication management, and coordination of licensed medical services.  Additional services available at Oak Hill Supportive Living Community include lab services and diagnostic testing, medication delivery, a dietician to oversee the menus and provide consultation, and medical supplies that can be delivered to residents’ homes. Providing all these services offers our residents the ability to access healthcare services care without ever leaving the comfort of home. To learn more about the VIVA! philosophy and proactive health care services, contact our caring team at Oak Hill Supportive Living Community in Round Lake Beach, IL today.